Bringing you peace of mind! lose yourself in the service of others. We are located in Pflugerville but we service Austin, Round Rock, Georgetown, Pflugerville, Hutto, Cedar Park, Lakeway and Leander. Your browser can’t play the above HTML5 video. View it on YouTube here! As your needs change, our Supervised Oversight Care Plans will change accordingly. The Agency's mission is to provide professional and paraprofessional services to clients or to patients in their homes, assisting them to achieve the highest level of potential in their day-to-day self care. As Christians, we are committed to providing high quality, multidisciplinary care by professionals who recognize the need for comprehensive assessment of needs from both the client or the patient and the professional's point of view. Concerns about being able to live at home after cancer treatment, have temporary and permanent physical changes or may have broader need for assistance with health care, ALL Loving Home Care Personal Care Facility is for you. 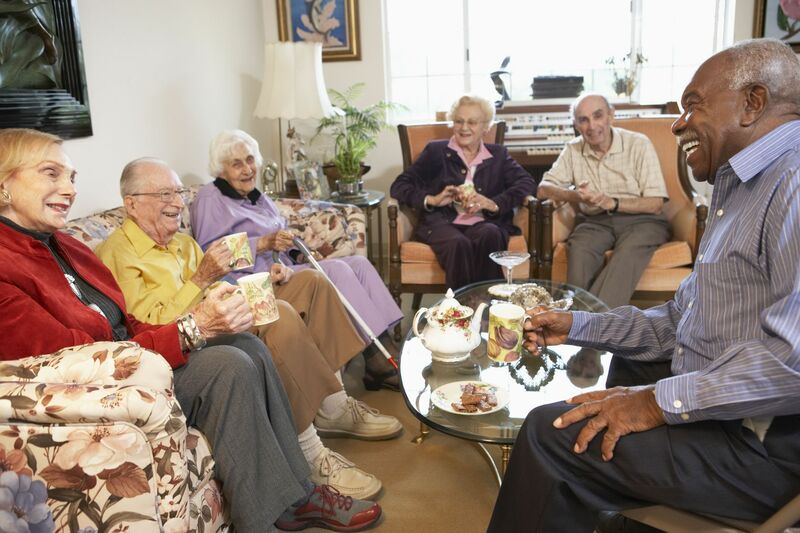 Many families are going through the agony of being put on a long waiting list of Assisted Living Facilities or retirement homes, here at ALL Loving Home Care Personal Care Facility, you have a home away from home. We furnish personal care, assistance with daily care activities including lodging, three nutritious meals per day, linens and bedding , and other such items as may be required by resident’s known physical condition or by law for his/her health safety and well-being. All Loving Home Care strives to offer compassionate, quality home health and personal care to individuals and families with exemplary customer service. The needs of our patients and their families will always be our first consideration. Our employees are competent, caring, and well-trained individuals who are responsive to the needs of our patients, their families, and the communities we serve. Upon referral to our agency, All Loving Home Care, works closely with family members, hospitals, physicians and other members of the medical team to develop the home care plan that will best meet the needs of the patient. You, your family and our staff will work together for a common goal...the best care possible in your home. The list above is only but a few of the services that All Loving Home Care provides. In order to see a complete list of services please click here. Copyright © 2012. All Loving Home Care.